The Ultrapulse CO2 laser is a versatile skin resurfacing tool that has 34 FDA-approved indications for aesthetics, as well as a surgical cutting instrument used for laser surgery procedures, such as keloid removal and eyelid surgery. 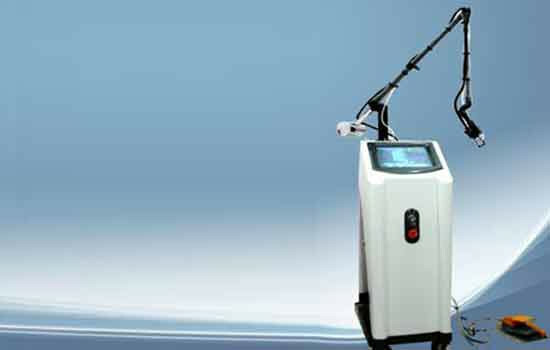 Are you a candidate for Ultrapulse Laser Treatment? Ultrapulse laser treatments are ideal for adults who show signs of facial aging. Before recommending Ultrapulse laser treatment, Dr. Ljung will review your medical history, evaluate your health and skin quality, and talk with you about your cosmetic goals and the areas of your skin you wish to improve. Active FX uses a larger pattern of 1.3 mm spots of CO2 energy scattered over the skin, and how much coverage you get depends on the power density of the laser beam, which may be as high as 95% or more with Active FX laser treatment.